Samsung is all geared to launch a couple of A series smartphones on April 10. 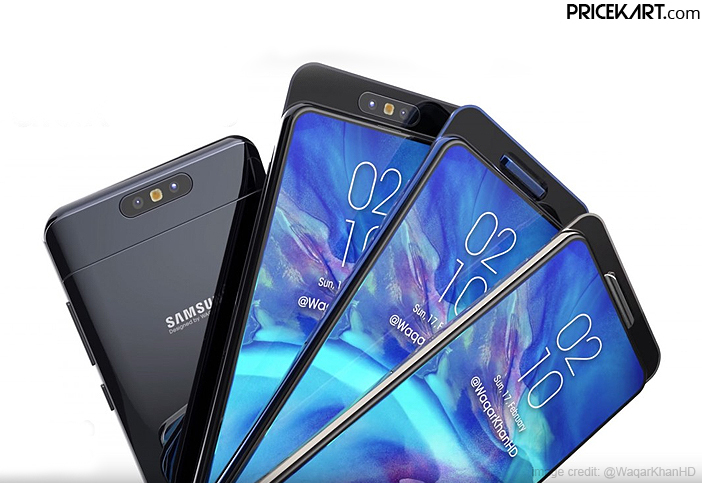 Just days before the launch, new 3D renders of the Samsung Galaxy A90 smartphone have appeared online. 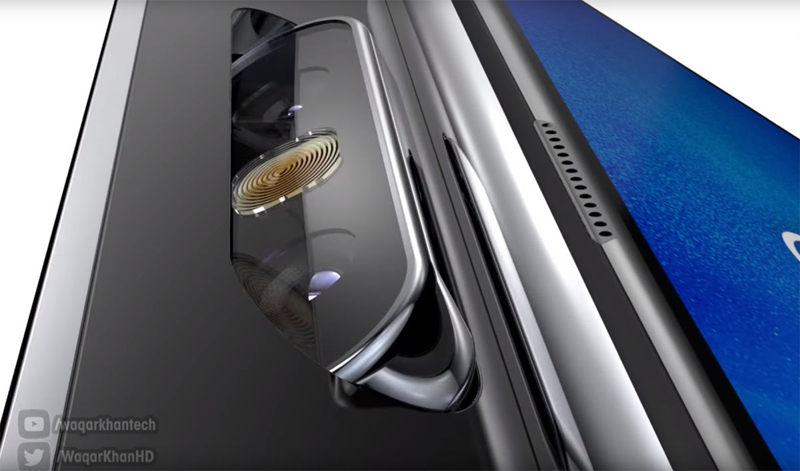 In the past, renders of the smartphone revealed a pop-up selfie camera setup. However, the new renders offer a completely different design concept. This will be first notch-less and bezel-less display smartphone by Samsung. The new renders reveal a slider design that will rise at the top. The slider will house a rear dual camera setup. Interestingly, the renders reveal that the dual camera setup can be rotated towards the front and used as a selfie camera. Apart from being one of the bezel less display mobile phones, Galaxy A90 will also sport a rotating camera setup. 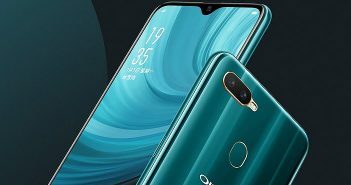 Additionally, the fingerprint sensor will also be housed under the display, making it easier for users to unlock the smartphone. Instead of a pop-up selfie camera, Galaxy A90 has been confirmed to sport a sliding and rotating camera. It will be the first ever smartphone to feature such a design. The 3D renders have made it easier to understand the mechanism of the smartphone. From notched display mobile phones, OEM’s have jumped to pop-up camera smartphones to create bezel-less display devices. It is safe to say that we can expect in-display camera sensors in the next few years. As of now, there has been no official announcement in regards to the confirmed features and specifications of the Samsung Galaxy A90 smartphone. 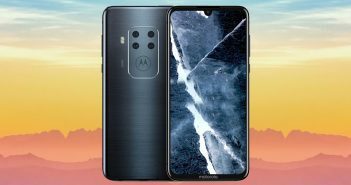 However, leaked renders reveal that the smartphone will come with a 6.7-inch Full HD+ OLED display with a screen resolution of 1080 x 2400 pixels. 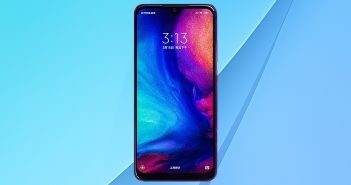 The smartphone will run on the Qualcomm Snapdragon 7150 processor and will be backed by a 3700mAh battery. It will be one of the quick charging mobile phones to support 25W fast charging. And lastly, the smartphone will run on Android 9 Pie OS with the One UI skin on top.